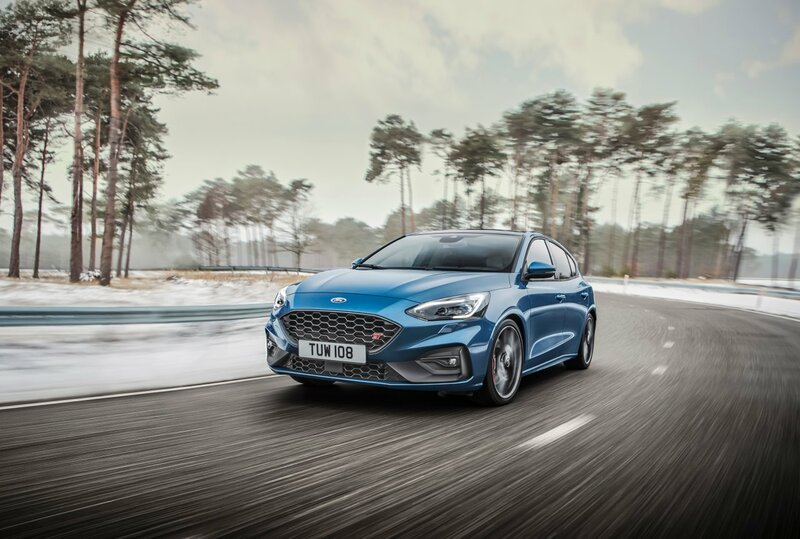 The new Ford Focus ST will be available this summer and looks like it has found the top of its game. Now available with a 2.3l petrol engine, using a twin scroll turbo and producing 280ps and 420 n/m torque, or a 2.0l turbo diesel engine, producing 190ps and 400 n/m torque. 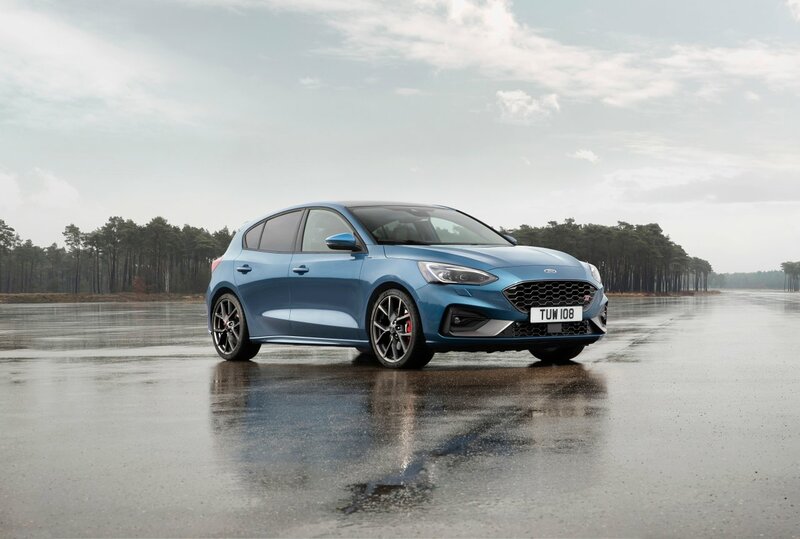 Like the current ST, it will be available in 5 door and estate versions, but an optional Performance Pack is available. 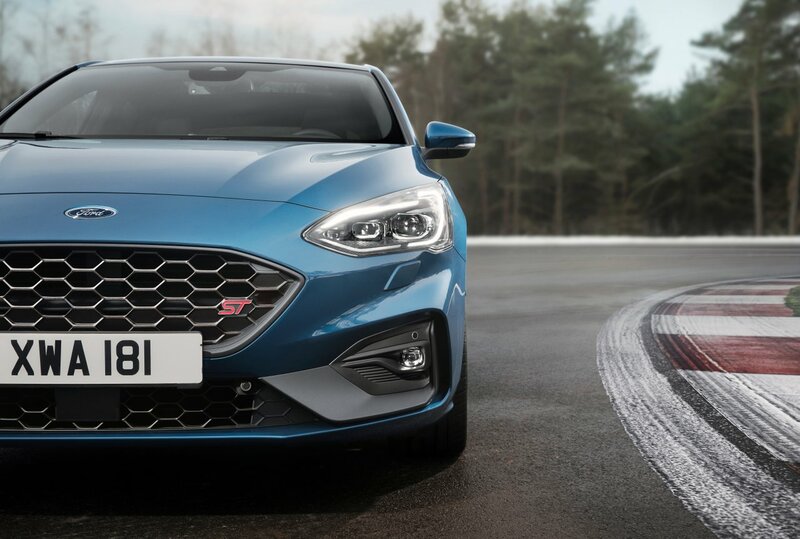 The car should be a better drive this year, with an electronic limited slip differential to help traction and cornering for the first time, as well as a rev-matching short shift six-speed gearbox or a seven-speed auto. The rev-matching software electronically blips the throttle to match engine speed with gearbox speed for smooth changes. 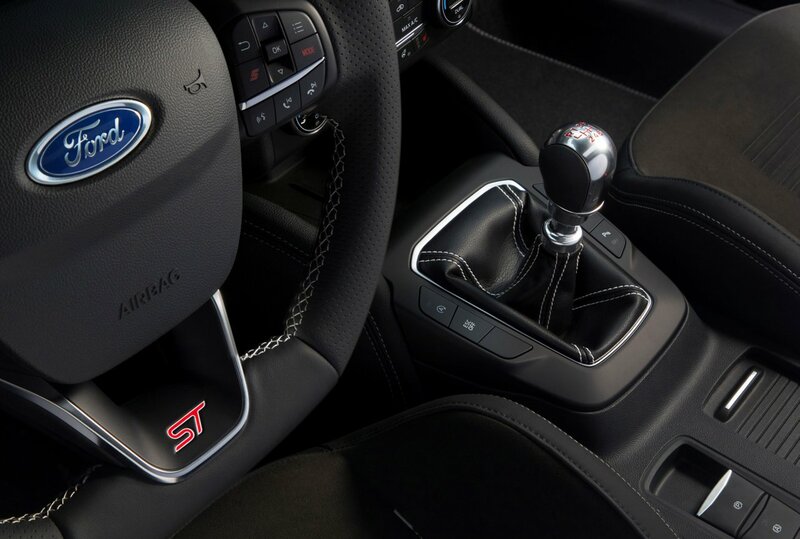 Both gearboxes have paddle shift. 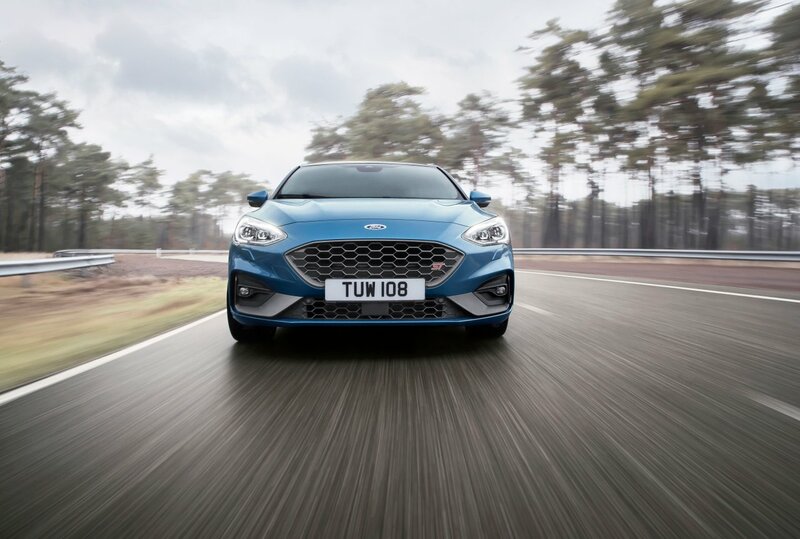 New for this year’s model are selectable driving modes with 'wet/slippery' mode for that extra grip, ‘normal’ mode for your usual drive and ‘sport' which improves throttle response, exhaust note and steering feedback. 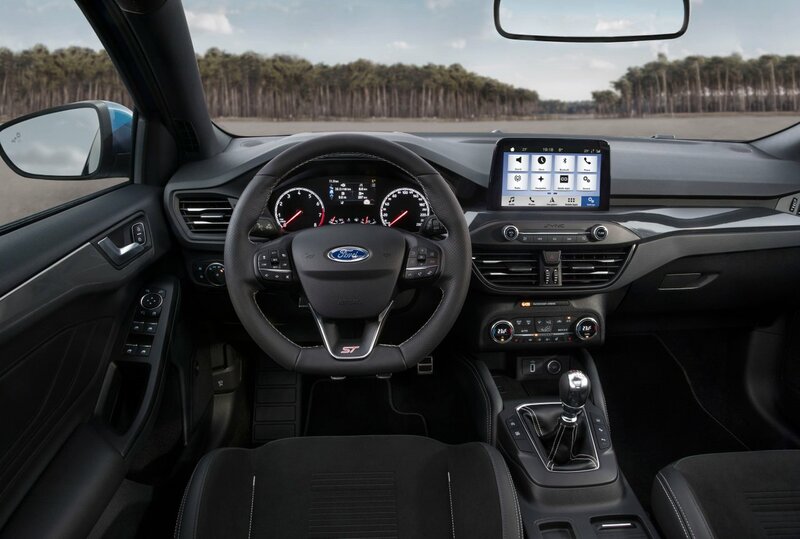 The performance pack adds another mode, ‘track', which adjusts most of the electronic stuff like the LSD and throttle mapping to suit the driving scenario. It even controls the electronic sound enhancement, although I am not sure if I would rather have an exhaust valve and side pipe with flames for this bit. 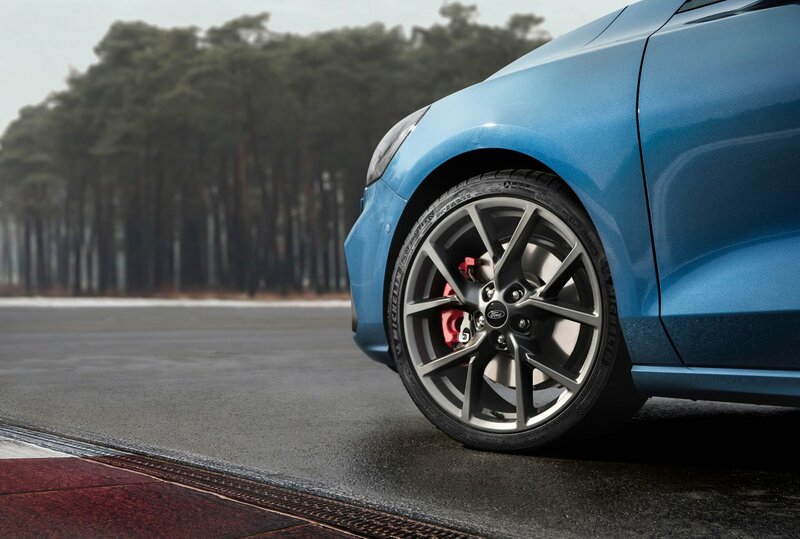 You also get launch control with the performance pack for a sub 0-60 in less than 6 seconds. 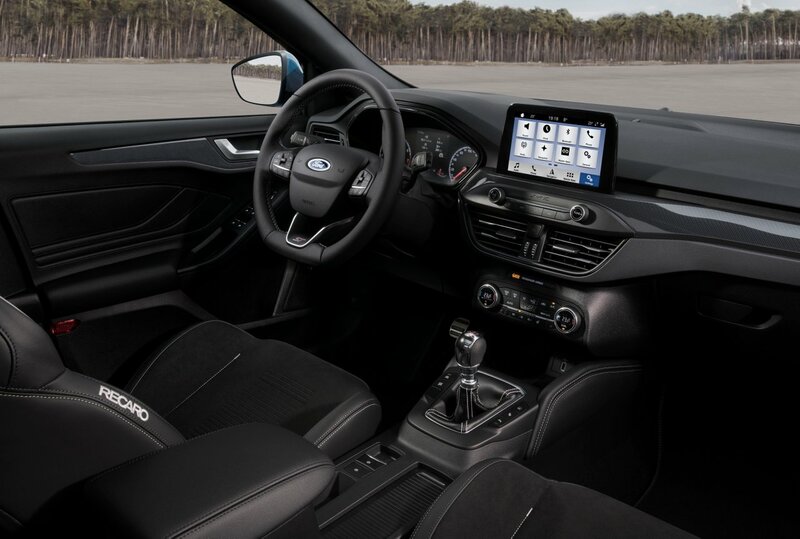 The ST is fitted with the Synch 3 infotainment system which is excellent. After having owned the current model for a while, I can’t wait to have a look at this one.